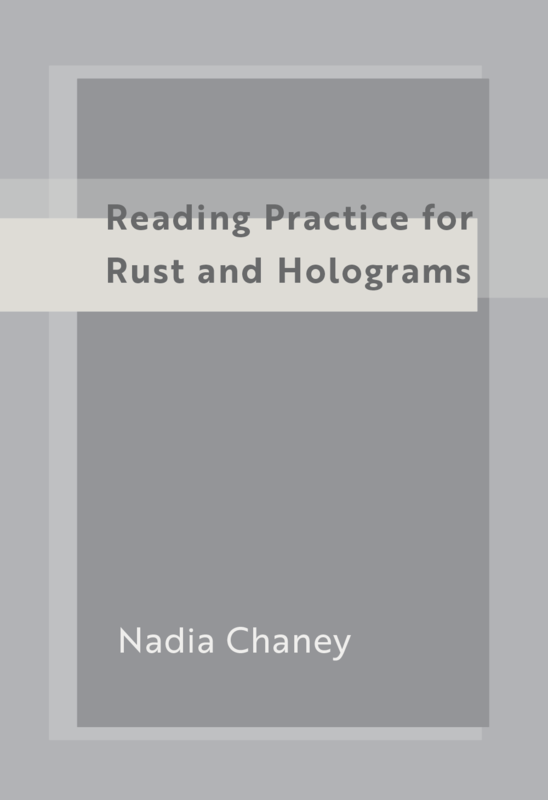 Nadia Chaney’s Reading Practice for Rust and Holograms is a record of reading and thinking. The cento came first, sculptural and magnetic. 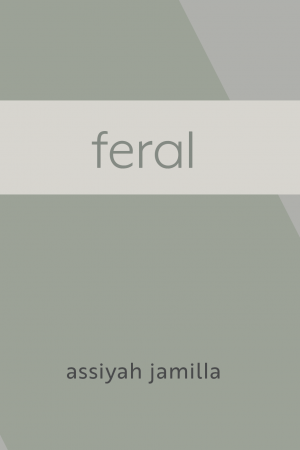 They lingered as honourable tiny spines on the coffee table for many months until Nadia realized they could withstand some pressure. 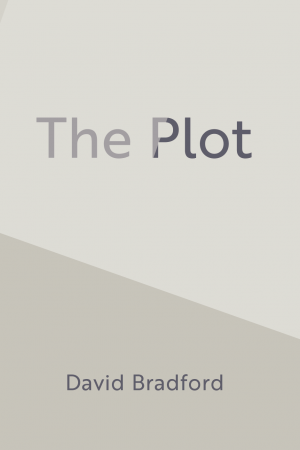 First interrogating pronouns, then landscapes, then characters and finally actions, Reading Practice is the result of pressing the poems to tell their stories.